Travelling with children is hard enough. 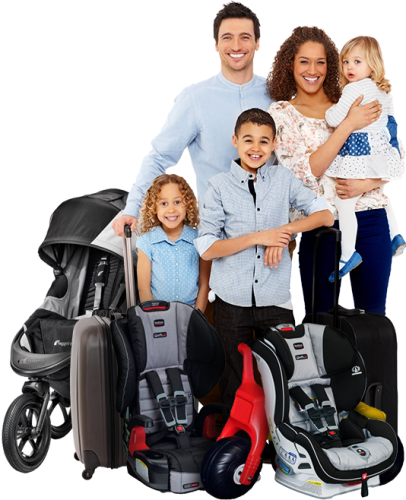 For a stress free holiday leave your gear at home and hire baby equipment from us. We can liaise with your Queenstown rental car company to deliver and set up hire car seats before you arrive. Hire prams, cots, toys and lots more. Collect from us or book delivery to your Queenstown accommodation. We’ll also look after the children so you can have a fun day or night out. We are the longest established and preferred provider for Queenstown babysitting and holiday nanny service. Our babysitters are personally interviewed, referenced and police checked with first aid certification. Wow! A parent's worst nightmare! Thank goodness this mum held it together and got her children out quickly.